When I was an undergraduate, I thought word lists that I encountered in a textbook were worthless. Besides that, I thought they were kind of middle-schoolish—something you'd see in a sixth-grade geography book. But back then, I was an "okay" student with excellent reading comprehension skills who didn't realize that I could do much better in less time. Once I learned something about teaching and learning—especially some of the newer concepts coming out of the brain-based learning movement—I've changed my tune about word lists in college textbooks. Sure, they can be used like we're in sixth grade: as a checklist of vocabulary words that are likely to show up on a test. But now I know that there is a much more powerful use of word lists: building the A&P lexicon in my brain so I can more easily understand what I read. Although neuroscientists are still working out the minute details of how we read and remember things, we've come a long way on that front in the last few years. One thing that seems clear is that we have a sort of lexicon (word list) in our mind. When we see, hear, and speak words, those words get onto our word lists—WHETHER WE KNOW WHAT THEY MEAN OR NOT. Come on, you recognize words all the time that you know you've seen and heard before but have little or no idea what they mean yet. That's okay. That's the necessary first step toward learning the meaning—and really owning the term. In fact, you know that this is a necessary step before an infant can learn to speak their native language, or before a child or adult can speak or read in a second language. One has to hear the words before one can take the first steps in actually understanding and using the language. Babies who do not hear language spoken around them—regardless of any meaning—cannot learn to speak and use language naturally and efficiently. What does this have to do with word lists in textbooks? Reading experts have long advised college students to enhance their reading of technical texts by reading all the boldface terms in a chapter OUT LOUD before actually reading the chapter. Why? Because that gets the words into the lexicon in our brains so that we are primed to learn the meaning of the term—and truly own it—when we later encounter it in reading. 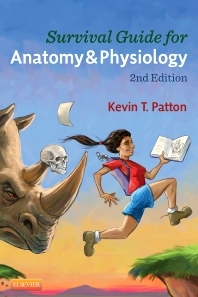 To make that proven process more effective in Anatomy & Physiology, I have included word lists in each chapter. These word lists, which start at the beginning of each chapter, allow readers to quickly read through all the boldface terms as a list, rather than trying to hunt them down in the narrative over many pages of the chapter. To make this work even better, I've included a simple pronunciation key for each term. Neuroscientists and reading experts alike tell us that getting a pronunciation right from the get-go is essential for success in getting terms into our mental lexicons and making them readable. Because we read whole words—not letters or word parts—recognizing a term with which we have already linked a pronunciation is clearly a vital step. If we don't have a good pronunciation of a word, we can't recognize it easily—and eventually learn its meaning—when we run across it again in our reading. Without having a handle on the pronunciation, a term like carbaminohemoglobin might as well be καρβαμινοαιμοσφαιρίνης. 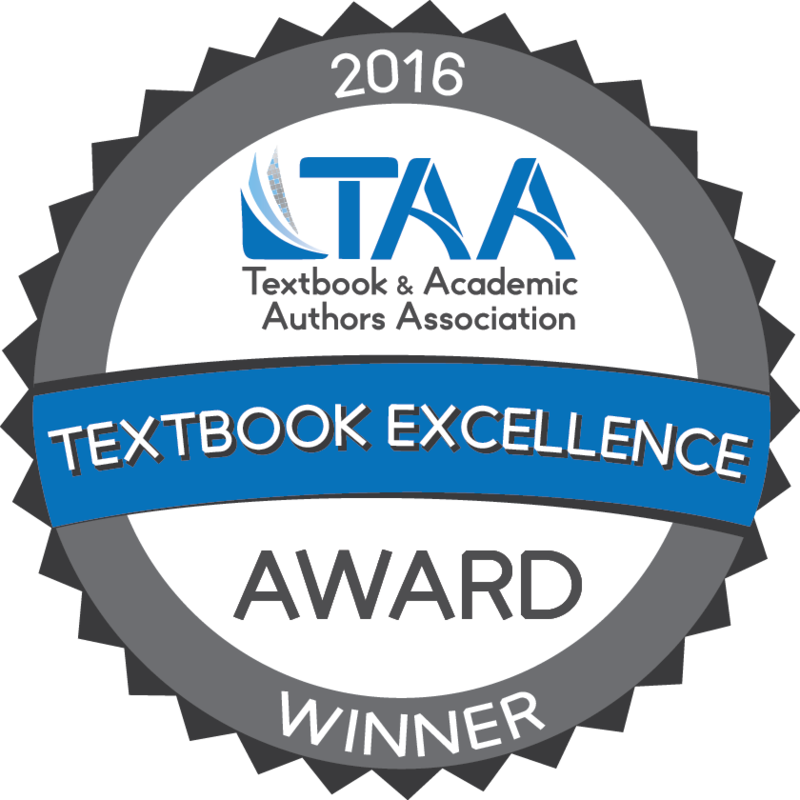 Some textbooks include pronunciation guides in-line—that is, as the term appears in the text narrative. That makes sense only because that's what we're used to. It does not make sense when you know how the brain reads and comprehends. Such in-line pronunciation keys fail in at least two important ways. First, they are too late. The recognition of the letter combination as a unit (a word) and linking that with "how it sounds" in our head and in our ear has to be there BEFORE we encounter it reading. The second problem with in-line pronunciation keys is that they are big bumps in the road. As we read along, stopping even occasionally to read a pronunciation key to see if we've got it right is a huge disruption to our train of thought. In fact, it often derails our train of thought and we have to go back and restart the section if we really want to understand what's going on. It may not SEEM like a big deal, because perhaps we're used to such bumpy roads and mangled railroad tracks, but it really does disrupt the thinking of a reader already struggling with understanding complex concepts using complex terminology. Because of thoughtful formatting of fonts in the chapter word lists in Anatomy & Physiology, readers can use the pronunciation keys or not. Some students already have some of the language—but many do not. 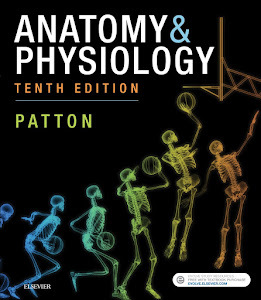 In Anatomy & Physiology I tell readers (in the HINT at the top of each chapter's word list) to pronounce each word out loud before reading the chapter. I realize that many will ignore this advice and skip right to the text narrative. My students (and my children) ignore my hard-won, experience-based advice all time. I've gotten used to it. But for the few A&P students who take my advice, or take YOUR advice to them, this technique really works. How do I know it works? 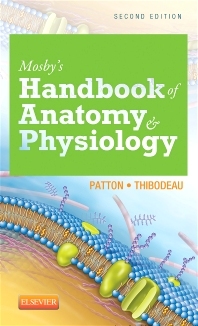 My A&P students who have taken this advice while using the 7th and 8th editions of Anatomy & Physiology have reported great success with it. I guess those neuroscientists and reading experts are right, eh? In my next post, I'll address some other helpful aspects of the chapter word lists. By and by a day, there are such a noteworthy number of new systems for the preparation are exhibited, for instance, use of wide correspondences, web, usage of advancement and here new current prepares for the guideline. Mental ability is being increased with the help of the medication now a days as the scientists are making the homepage which will provide them the source to understand the myth of the URL. There is the area of the anatomy with the help of which you can find the new learning suite and can enjoy the best pattern of your life from this section. You can also find best ideas here from this area and can see the page of the subscription. If you want to find the new help for the students then you can get the perfect pattern for all the time. You can come here and can explore the details to visit all the best parts of the life. You can also touch the best sections here.